Happy October! I hope you are enjoying the crispy fall air.. Unless you are like me and live in the southwest. 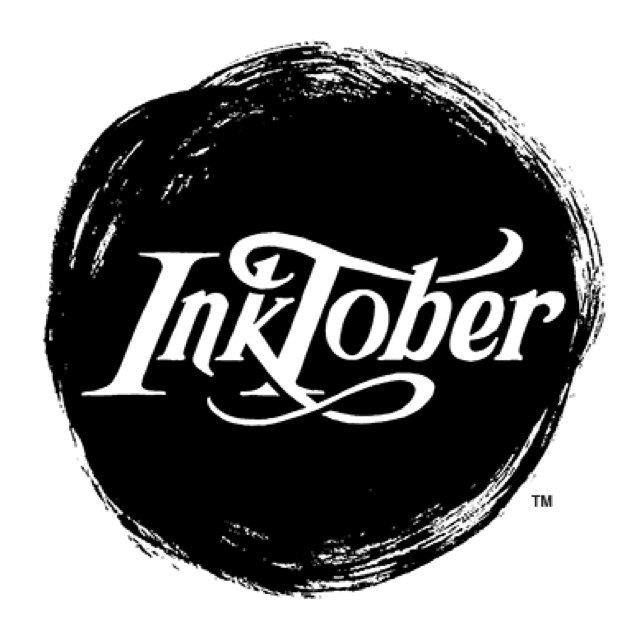 I recently discovered there is an art challenge dedicated to the month of October called Inktober. It was started by the artist, Jake Parker who started the challenge to help people improve their ink skills. Today, I played around with my water-soluble brush pen. 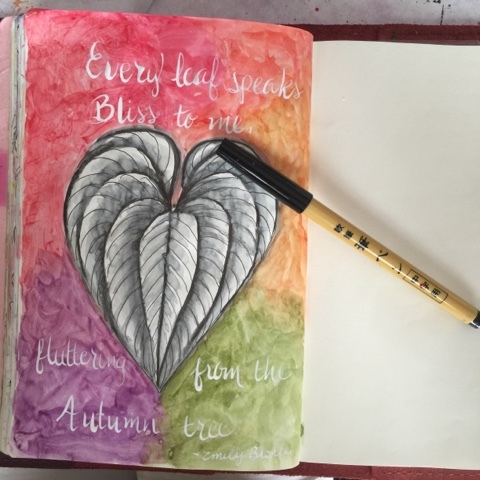 I always looked for waterproof ink pens but there is so much you can do with a water-soluble pens. I drew this leaf using a water soluble pencil and then inked on top of it with my Japanese brush pen. I then used water to add a bit of shading. I'm going to try to do an ink drawing everyday. Beautiful fall image for October 1st- I wasn't ready for summer to be over, but art like this gets me in the mood for autumn. Thank you! !